New Pax 3 Matte Colors are here! Pax has just released 4 new colors for the Pax 3 Vaporizer. 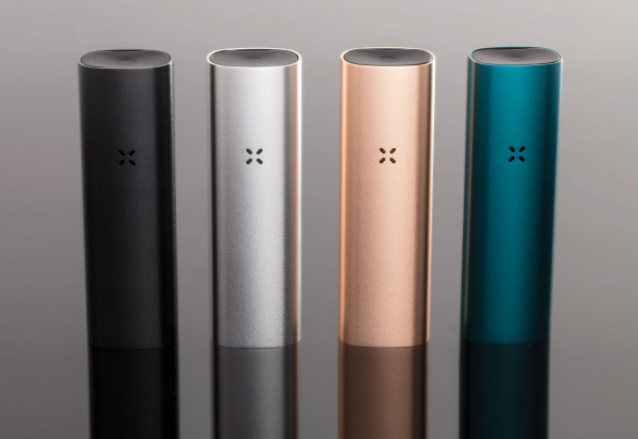 In addition to the 4 glossy colors already available (Glossy Black, Glossy Silver, Glossy Gold, and Glossy Rose Gold), there are now 4 matte options available for the Pax 3: Matte Black, Matte Silver, Matte Rose Gold, and Matte Teal. Check out the new Matte colors below. And best of all, along with these awesome new colors comes even better pricing. Get your Pax 3 Vaporizer today for just $249.99 and $199.99 (pricing varies based on new kit type).